Measuring The Impact Of Programmatic Advertising #Infographic ~ Visualistan '+g+"
Audience targeting isn’t a new idea, but as tools improve and the data we have access to gets increasingly more detailed, programmatic advertising solutions are getting smarter and better at reaching the exact group of viewers that a marketer wants to address. Not only does the message go where it should, the return on marketing investment skyrockets and waste is reduced. There are a lot of benefits to like about programmatic advertising. This is probably why it’s such a rapidly growing advertising trend, with programmatic ad spend expanding at a rate of about 20 percent annually. 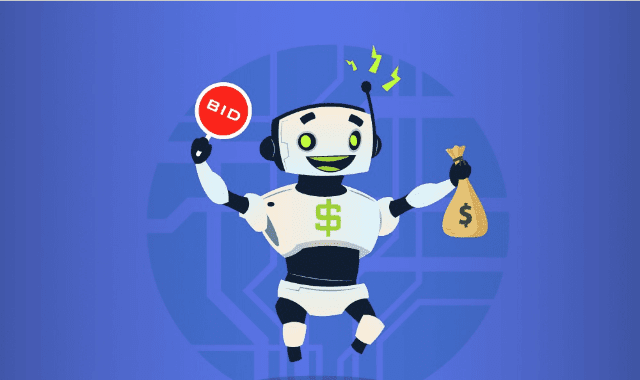 We’ve taken a deep look at programmatic advertising in this enlightening infographic to help you better understand where this marketing technique is going and what the future of programmatic advertising will look like.